In addition to Gordan Petric making his home debut, manager Ivan Golac rang the changes both in terms of position and personnel. He rested Christian Dailly and Andy McLaren and restored Paddy Connolly to play alongside Craig Brewster up front. Normally clashes with Celtic are full of goalmouth incident, but that was not the case in this match particularly in the first half when neither goalkeeper was seriously tested. Celtic enjoyed their best spell of the game in the lead up to the interval and immediately after it. Five minutes before the break, Jim Mclnally cleared an O'Neil header off the line and though Celtic had the bulk of possession early in the second period they failed to carve out any real chances. However, it was United who then carved out the best chances of the game so far when Craig Brewster headed the ball down to Paddy Connolly, but Paddy elected to square the ball into the middle rather than shoot from what was a tight angle and there were no United takers in front of goal. Two minutes later and Craig Brewster initiated and almost executed the best move of the game. The former Raith striker sprayed a pass out to Dave Bowman and met the first time cross from the right with a downward header which bounced narrowly past with Bonner beaten. A goal was only temporarily delayed though. Two minutes later Maurice Malpas tabbed the ball forward. Grant appeared to be in control of the situation but for once it was our turn to profit from a defensive blunder as the Celtic defender allowed the ball to run under his foot and Paddy Connolly pounced to carry the ball inside the box before stabbing the ball low to Bonner's left from 12 yards. 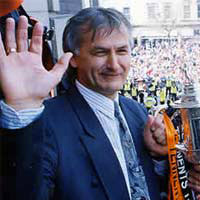 Apart from a McGinlay header which Guido van de Kamp came out to hold, Celtic huffed and puffed to little positive effective as they searched in vain for the equaliser to give the Tangerines their first win for exactly a month and end Lou Macari's unbeaten run in domestic games since taking over at Parkhead. The weather was been the main topic of conversation recently as the snow and frost enforced an Idle weekend upon us following the postponement of last Saturday's derby with Dundee. But I would rather face a backlog of fixtures than have the players risk life and limb on icy and dangerous surfaces. Indeed conditions at Fir Park were far from ideal and though the park may have looked okay from the stands I can assure you that the surface was extremely tricky and only just survived a late inspection. Not that I am making excuses for what was undoubtedly the poorest performance since I arrived at the club. What concerned me most was the lack of passion we displayed in going down to defeat. What also rankles is the manner in which we continue to shoot ourselves in the foot by giving away bad goals. Not content with having hvice thrown away two goal leads against Raith Rovers and Hibs, poor defending meant we were trailing to Motherwell with less than two minutes on the clock, leaving us with a mountain to climb. Yet, for all that, Guido van de Kamp was only realty tested in the last few minutes by which time Motherwell had scored a second and the game was a lost cause. The match at Fir Park marked the arrival of Gordan Petric from Partizan Belgrade and I am sure that the United fans who made the trip to Motherwell have quickly realised why I was so anxious to bring Gordan to the club. It has taken a lot of hard work and considerable red tape has had to be overcome to finally bring him to Scotland, but I have no doubts that it will prove worthwhile. Gordan has always wanted to play football in this country and like him I will never forget the night Partizan Belgrade knocked tonight's visitors out of the Cup Winners Cup. It was one of those games which the 50,000 spectators and all the players will always remember and truly fitted Pele's description of football as 'The Beautiful Game'. 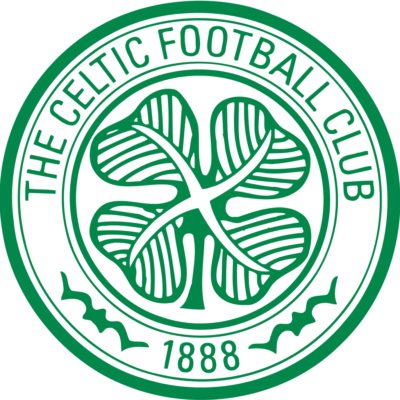 Meetings with Celtic are the kind of games which have attracted Gordan and we can take heart from our earlier visit to Parkhead which was one of our better performances this season. Celtic may have had the greater share of possession, but we created as many, if not more, chances and thoroughly deserved to draw. Since then, of course, Lou Macari has arrived at Parkhead and he and I were in opposition to each other on several occasions when I played for Southampton and he was with Manchester United. 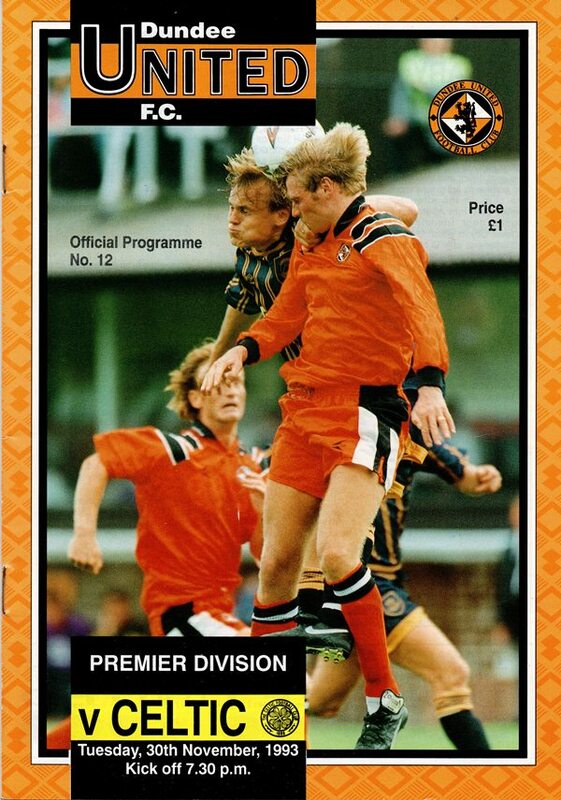 Those were always very attractive games as is the norm when Dundee United meet Celtic and I fully believe tonight's clash will be no different as we strive to get back on the winning track.